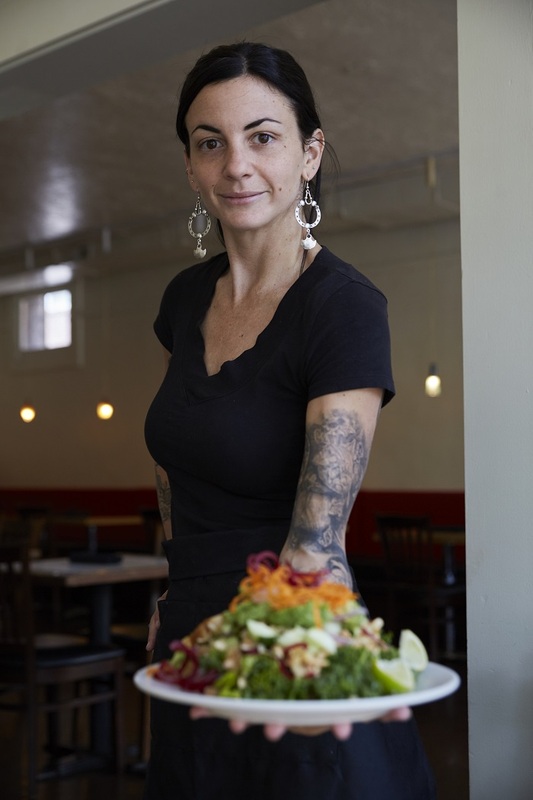 At Sage’s Cafe, Salt Lake’s oldest, most prestigious vegan restaurant, local produce takes center stage. You’ll find everything from escargot made from mushrooms to fresh linguine drenched in creamy Alfredo served with tender, steamed broccoli and warm, buttery garlic bread. Chef and owner Ian Brandt knows just where to buy his bounty. When I tracked him down for this story, he’d just purchased a few hundred pounds of onions from Rolland Olson, a local farmer. The amount of produce he goes through is staggering. “Each year we go through about 14,000 pounds of potatoes grown by Van Bingham,” says Brandt. “We use a wide variety of produce from East Farms including squash, beans, greens, cabbage, potatoes, peppers and tomatoes.” Brandt also likes to source tomatoes from Wyomatoes, a tomato farm based in—you guessed it, Wyoming. 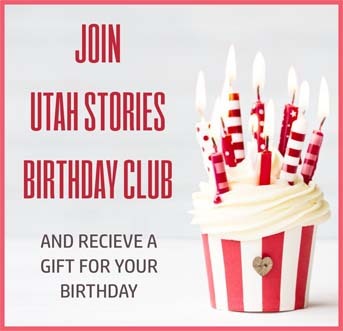 “We need more tomatoes in Utah and less track homes,” he added. With a menu focused on seasonal vegetables and fruit, using local produce is vital. “We use local produce because of the exceptional flavor, the economics of keeping money local, and helping to keep farmland valued and productive,” says Brandt. “Plus, farmer’s are so cool. They are some of the most grounded and kind people I have ever met. They have more connection to Mother Earth than most people,” he pointed out. 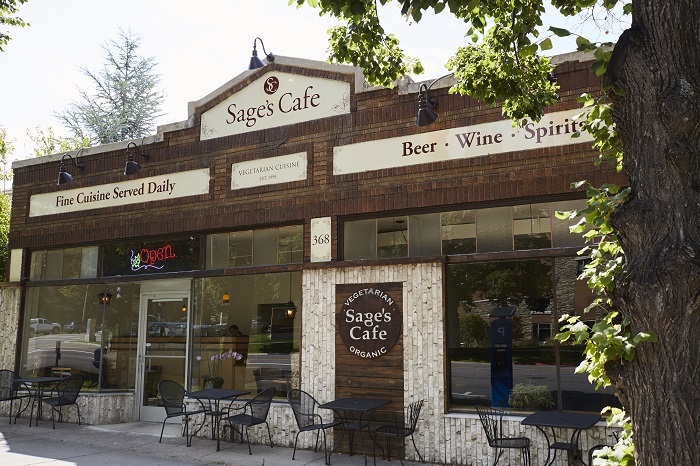 Sage’s Cafe has recently moved deeper into the heart of Salt Lake City. You can find their new location at 368 East and 100 South. 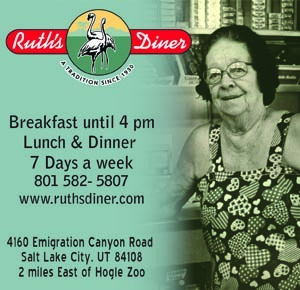 Visit for lunch, dinner, and weekend brunch to experience the local love.